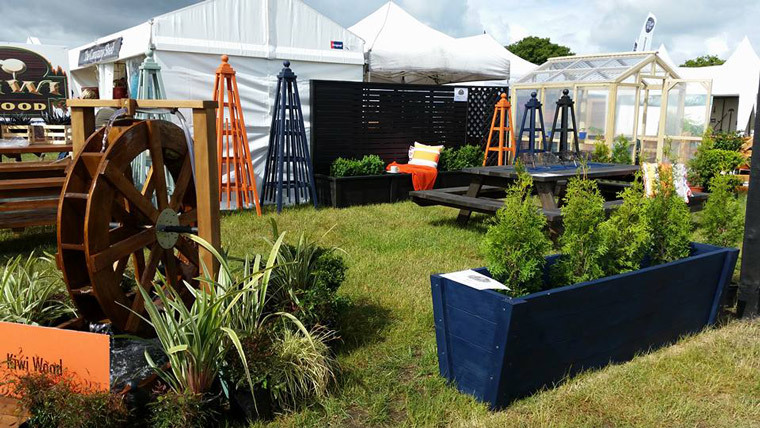 A wonderful turn out at the Canterbury A&P show, home and garden area this year! I had great turn out again with everyone taking advantage of the opportunity to see my wide range of products in a variety of setups and arrangements. It is always a huge effort to get ready for a show like this, but worth it all the same to have the opportunity to meet new people and show case my work.